RJ Owen Associates is a Technical Solutions Provider serving Commercial, Industrial, and Institutional markets. We offer comprehensive product solutions for commercial and industrial HVAC, steam specialties, and process and building controls. We also offer technical and business consulting in the areas of energy efficiency, steam plant support and maintenance, HVAC equipment commissioning and repair services, and building optimization and maintenance programs. Utilizing innovative engineering, sound business practices, and solid factory support we help our customers thrive in the global economy. 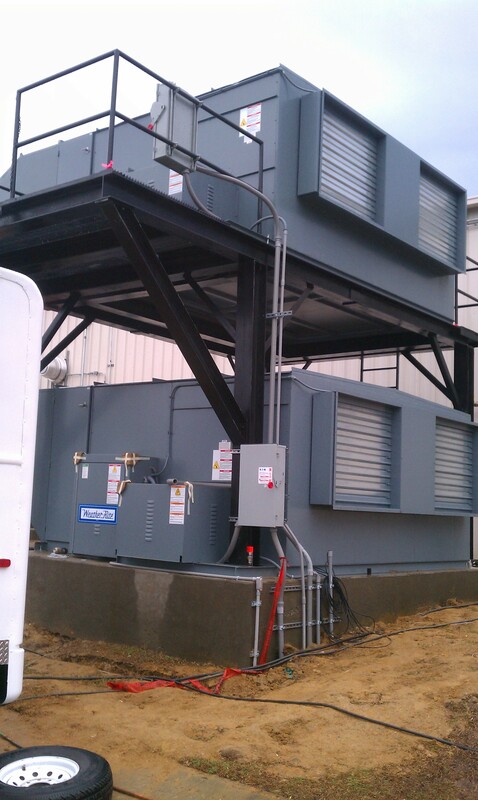 With over thirty five years of technical and business experience, we have the knowledge and expertise to tackle the toughest technical applications utilizing such quality manufacturers as LJ Wing Company, Brasch Manufacturing, Weather-Rite, Armstrong, Ice-Western Sales, Intech Controls, Nationwide Coils, and various other heating and industrial ventilation products. Our operational focus in on efficiency. It is important that all organizations get the most from their resources. We can help optimize energy and operational costs through optimal planning and execution, and through application of the right technology for the challenge at hand.